Action Leadership Training | Take Lead of Your Success! 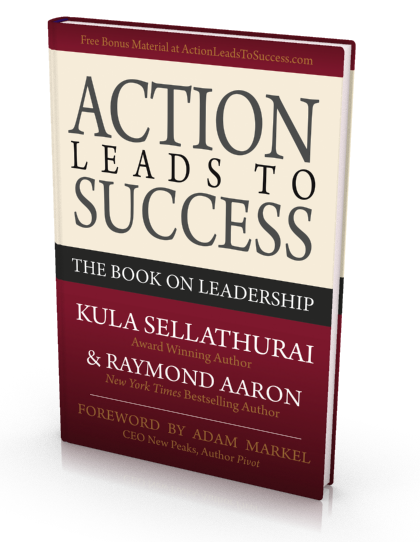 Get to know Kula Sellathurai an entrepreneur, Certified Business Coach, humanitarian and proven leader. 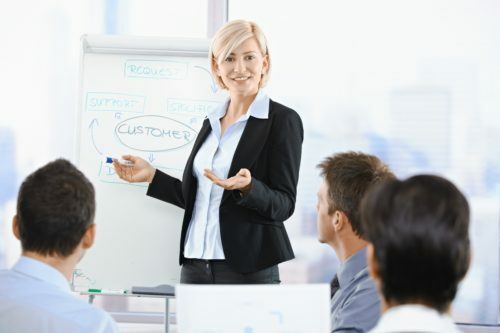 We provide a number of services to help you succeed in business. 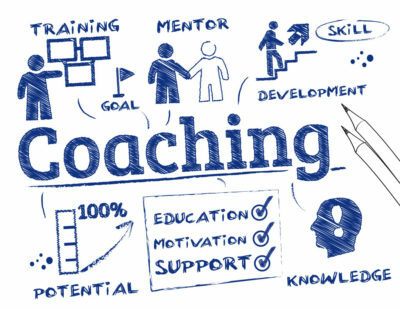 Our business coaches are entrepreneurs themselves, they can not only share their knowledge but are also able to empathize with your challenges.